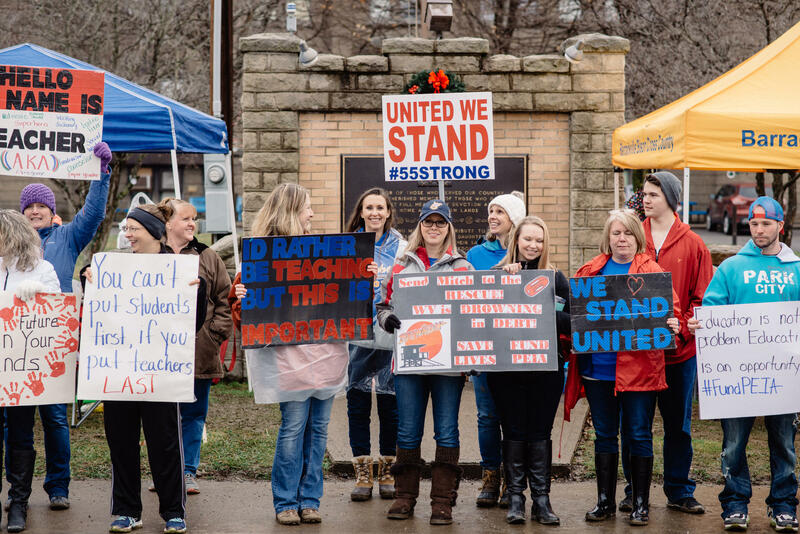 Teachers stand on the picket line outside Barrackville Elementary and Middle School as passing cars honk in support of the teachers taking part in the statewide walk-out Thursday, Feb. 22, 2018, in Barrackville, West Virginia. 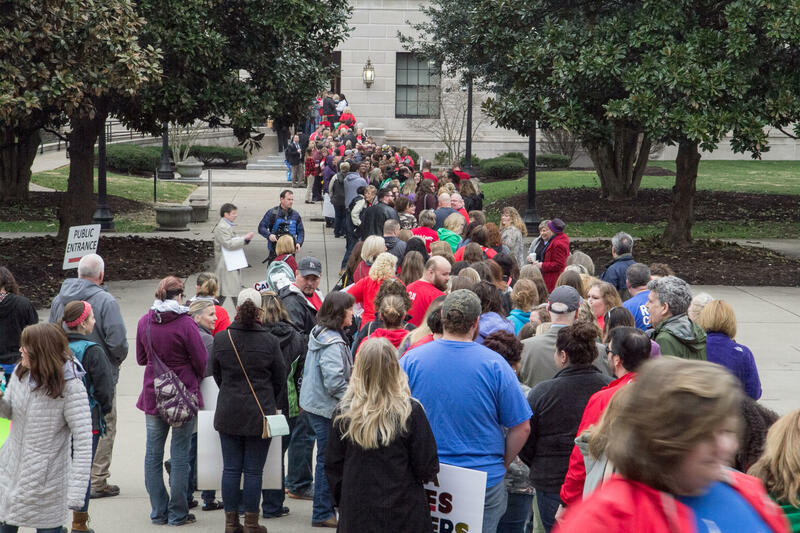 Teachers on the steps of the Capitol Thursday, Feb. 22, in Charleston, W.Va.
Teachers and support personnel line up to get into the Capitol Thursday, Feb. 22, in Charleston, W.Va. If passed by the Senate, the proposal would put the first 20 percent of annual budget surpluses into the Public Employees Insurance Agency “stability fund.” By law, half of surpluses are required to be deposited into the state’s rainy day fund, with the rest usually going to general government services, which include education and human services. The bill would cap surplus transfers into the fund at $75 million annually. The state’s year-end surplus has ranged from about $12 million up to nearly $339 million during the past eight years, according to lawmakers. West Virginia ended 2017’s fiscal year with a $76 million surplus. Governor Jim Justice late Wednesday signed Senate Bill 267, which calls for a 2 percent increase this year for teachers, service personnel and state police. The bill also includes an additional 1 percent pay increase for teachers in each of the following two fiscal years. School service personnel and state police will get an additional 1 percent next fiscal year. But the final version of that bill called for less than versions passed earlier by the both House and Senate. 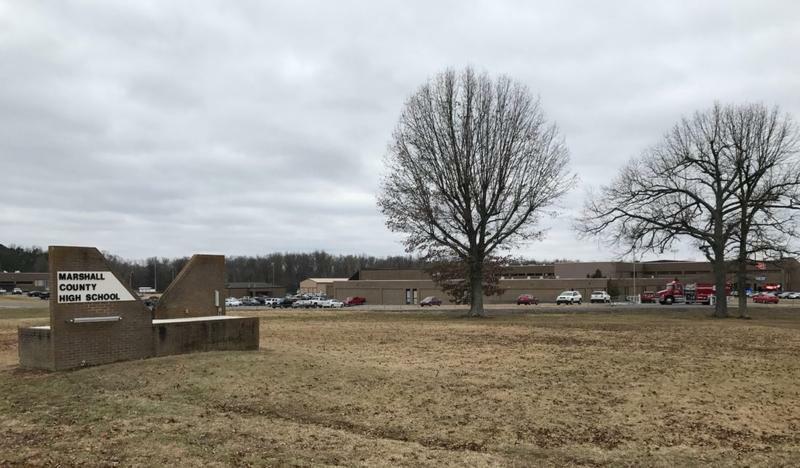 Teachers are asking for more money, but educators like Rachel Allinder of Beale Elementary in Mason County, said having affordable healthcare has real-life implications too. Democrats, particularly those in the House, have been leading the call for a fix to PEIA. While the agency's finance board agreed this week to freeze once-proposed increases to the plan, questions remain about long-term solutions. With what teachers see as a minimal increase in pay and PEIA’s long term stability up in the air, Del. Issac Sponaugle said what lawmakers have accomplished so far this session still isn’t enough. Eric Nelson, a Republican and the House Finance chairman, said lawmakers have “done as much, fiscally, as we can in this budget right now. “You're damn right I'd like to do -- we'd all like to do a lot more, but we've got to work within the body of what we have. And we've heard them. We've put a lot on the table very quickly in front of other things." In many counties across the state, schools, families and community and religious groups spent the first part of the week making plans for child care and access to food during the walkouts. Schools and organizations with “backpack” programs that weekly send some kids home with food packed up extra and gave them out Wednesday. In Gilbert, Mingo County, Ashley Compton was dropping off her two children and those of her friend at a special day camp run by the Larry Joe Harless Community Center during the walkouts. Compton said she thought the stoppage was avoidable. Andrea Trent, who was at the Harless center dropping off six kids – her own and those belonging to friends already at work – had a different take. She described the generosity she’s seen in her sister, a teacher in Wyoming County, who often spends own her money for classroom supplies. “We’re all supporting our teachers out here,” Trent said. “My own sister [buys] shoes, pencils, even things that are not [for] school” but kids still might need. Asked if the issue of health insurance costs will be resolved by the end of the legislative session, Democratic Senator Bob Beach said he wasn’t hopeful. “I don't think we're getting anywhere with the fixes the PEIA and that's one of the bigger issues – it actually supersedes the pay raise. " 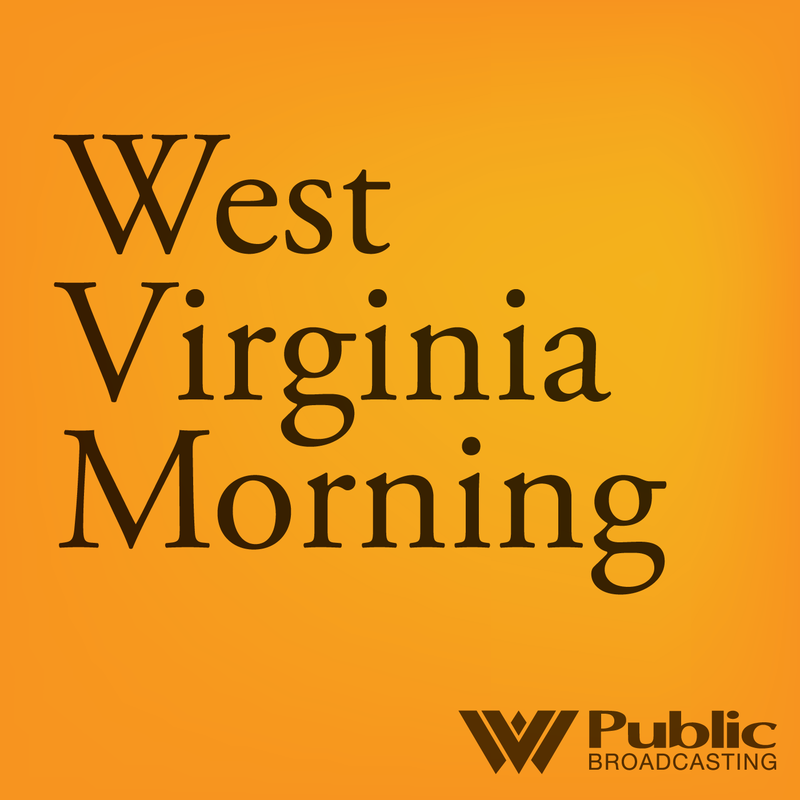 On this West Virginia Morning, The West Virginia House of Delegates passed a salary increase for teachers, school service personnel and state troopers Tuesday. The passage of the bill comes as two of the state’s teacher unions have threatened to strike amid growing frustrations over salaries, problems with the state’s insurance provider and teacher vacancies. Dave Mistich has the story.